After ISIS militants and supporters disseminated video and images of James Foley's brutal beheading on Tuesday, Twitter finally cracked down, suspending the accounts of multiple ISIS accounts. Now ISIS has moved to Diaspora, a network that's having a much harder time controlling the flow of extremist propaganda. Diaspora is a decentralized network, and its administrators only have control over some of the nodes, or "pods," in the network. While administrators have worked to remove ISIS content from these larger pods, ISIS has simply moved to pods outside of administrator control. 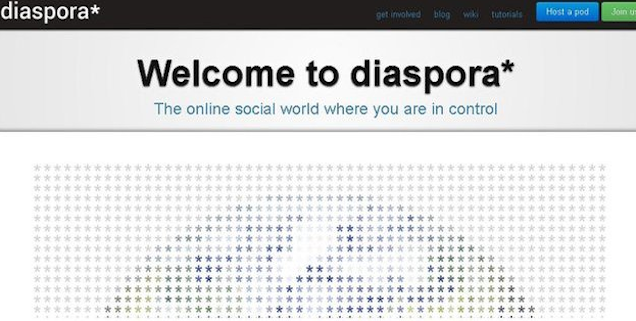 Diaspora admitted as much in a blog post: "There is... no way for the project's core team to manipulate or remove contents from a particular node in the network... This may be one of the reasons which attracted IS activists to our network." Diaspora's spokesperson, Dennis Schubert, told Buzzfeed, "We are not offering a service, we just create the software driving the network. It's almost like using Linux to control a bomb… There's nothing the project could do against that. Of course, it's very unfortunate to see violent groups using our software and as you already know we are working on getting them out of the network. 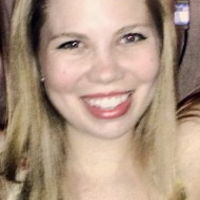 But again, all we can do is to contact pod admins and ask for their assistance." 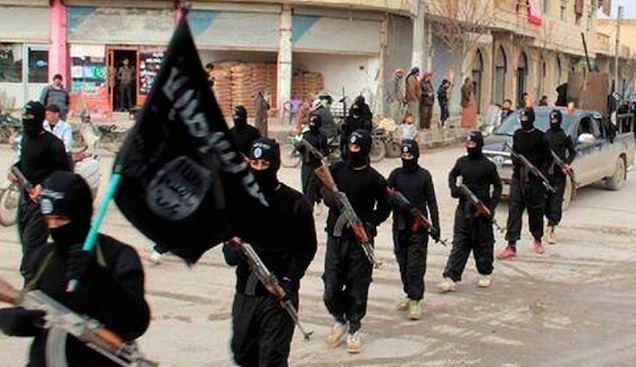 It's not surprising ISIS figured out how to use Diaspora, and quickly. Before Twitter started shutting down accounts this week—including the popular English-language account @mujahid4life—the militant group had developed quite a system to game Twitter and gain followers. J.M. Berger explained in The Atlantic earlier this summer that the militant organization developed its own app, The Dawn of Glad Tidings, to auto-post propaganda to the Twitter accounts of anyone who downloads the app. 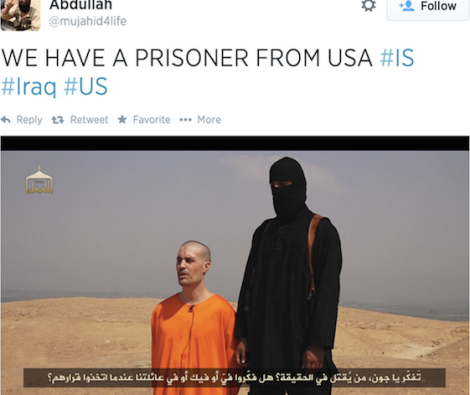 ISIS also used run-of-the-mill hashtag campaigns to push messages out further. Now, it seems like militants will favor decentralized networks like Diaspora, unless Twitter relaxes its response. Jamie Bartlett, an expert on such networks, told the BBC, "In terms of the base technology, decentralized services are incredibly difficult for police to get a handle on. Every time they're clamped down on—the services get a bit smarter, a bit better at evading detection. It's absolutely inevitable that organizations like IS are going to be among the early adopters of this sort of innovation."